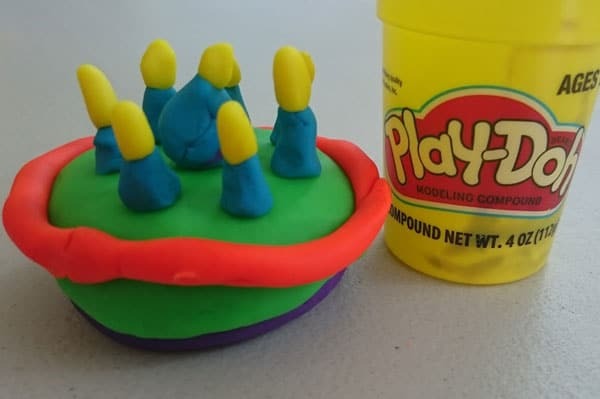 Play-Doh Turns 60 Years Old Today! 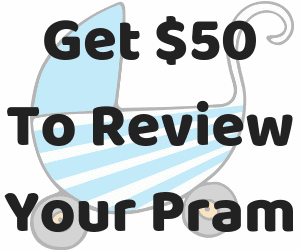 I’ve recently made the decision that I am no longer going to be doing any more free product reviews…. And then I was offered some Play-Doh and immediately went back on that decision… because it’s Play-Doh! Who could say no?!?! I immediately started planning a video to go alongside this review in the hopes of becoming Youtube-famous. 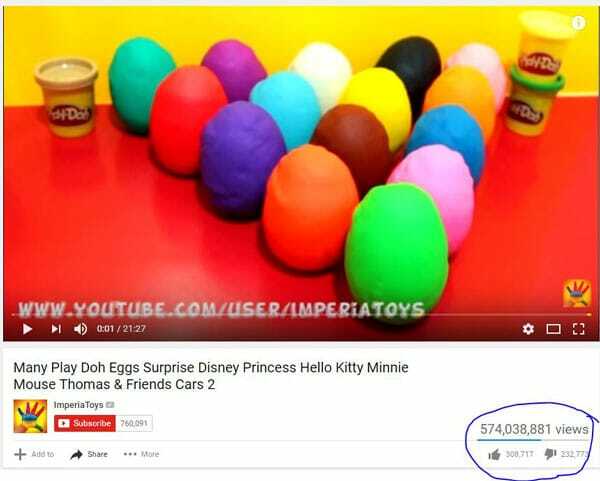 Like this Play-Doh video that as over half a billion views. I could do that! Maybe I should just scrap blogging altogether and just make Play-Doh videos as clearly there’s an audience for it. 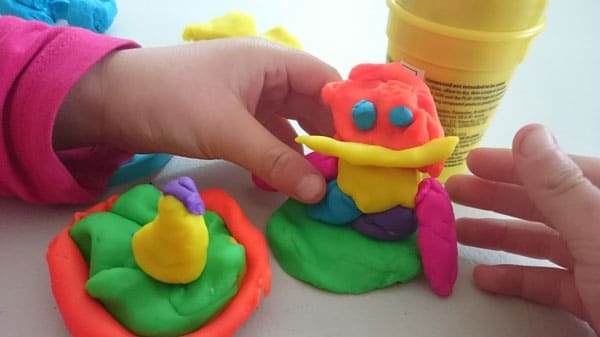 Also, I feel as though writing a Play-Doh review is a little bit redundant – because who doesn’t know what it is and that it’s one of the most popular toys on the planet? And it’s been around for 60 years, so most parents have been playing with the substance all of their life. So thank goodness they also sent me a list of “fun facts” to share, otherwise I’d have nothing to write about. I know what you’re thinking, that doesn’t sound appetising! But Play-Doh is a lot cheaper than buying coloured fondant (again, sounds tasty) – so it’s great for practising cake toppers before going on to the real thing and using actual edible fondant. 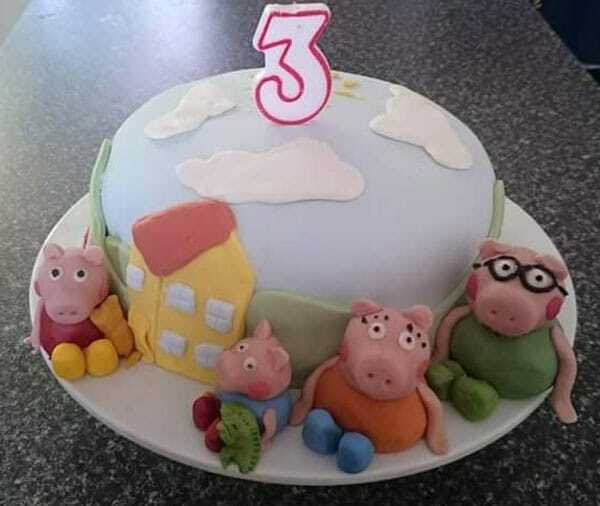 So after a couple of practice Peppas this is the cake I made for my daughter’s 3rd birthday. I would never have been able to do this without some trial and error! 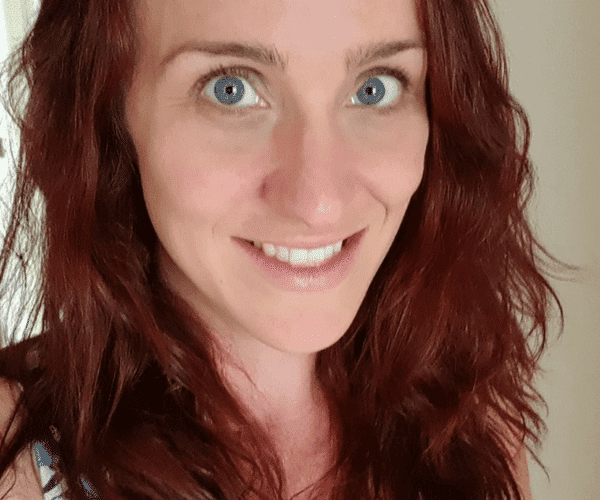 And I really did have a go at making a video! If you like it – Share it! So I can become a Youtube super star!!!! 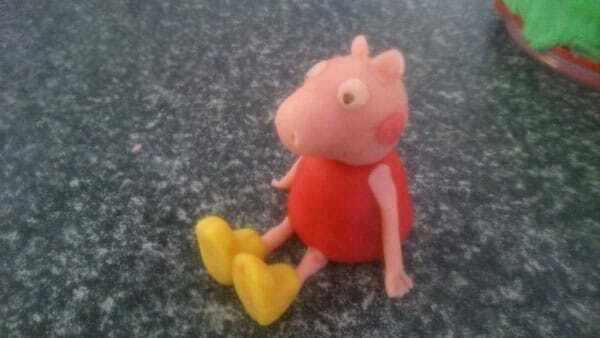 We love Play Doh! Was that your daughter in the video? She’s adorable! She is my daughter. <3 She really was a perfect little co-host! I’ll definitely be making more videos with her!